As part of our assurance to provide the best quality products and services available on the market. 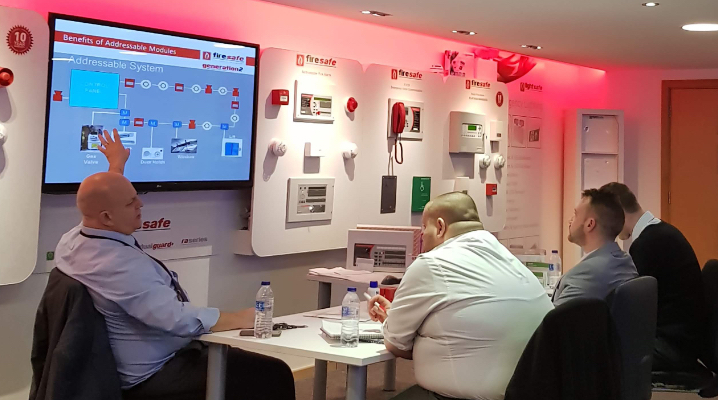 Firesafe offers various training solutions for electrical contractors, students or anyone interested in improving and expanding their product knowledge with our latest products, or wish to diversify into new industry sectors or improve their installation skills. Sessions are held in our apt and fully functional training suite in Blackpool, we can also bring our expertise to any location in the UK upon request. The training can be tailor-made to suit experience and skill levels thus maximising and benefiting for the time allocated, ranging from 2 hours to 2 days. 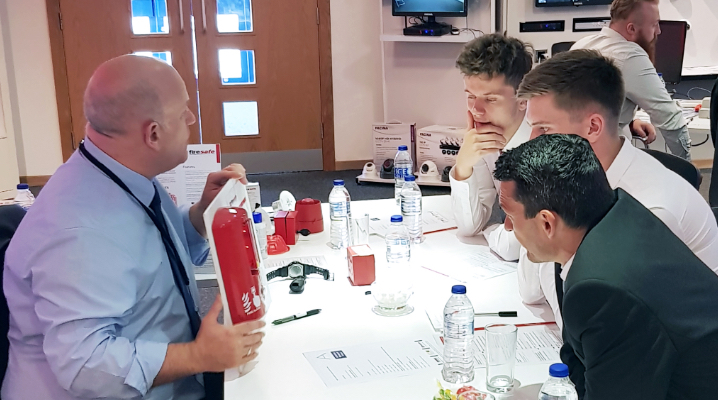 Find your nearest stockist of Firesafe products in the Stockists section and book your training session today! Please complete the contact form to receive more details about our bespoke training service.